Black and Color UV Curable Flexographic Ink for use with Hapa, Gottscho, Metronic and Truflex UV Printers. The Low Odor UV Flexographic inks are designed for the packaging industry and require a minimal pressman interaction. The inks reduce hazardous odor emissions in the shop environment. The adhesion is fast and hard with vivid imagery that contributes to improved product presentation. 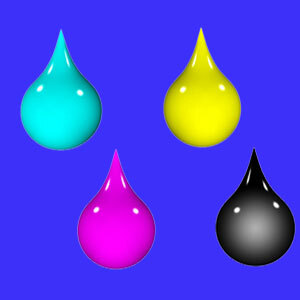 Black and Color UV Curable Flexographic Ink for use with Hapa, Gottscho, Metronic and Truflex UV Printers.